As the slew of indie titles hit the PlayStation 4, Xbox One will have their indie titles coming through the ID@Xbox program. But don’t expect any of the titles to be hitting by launch. I don’t think it’s realistic to see a developer get the program and build a game and get it into the market on November 22. It’s reasonable to expect in early 2014 we’ll start seeing the first games come through. Sounds fair since they only announced the program at Gamescom, a turnaround of three months sounds crazy. But they’ve recieved hundreds of applications witch each accepted one ensuring them two Xbox One dev kits and registered to develop on the system which sounds promising. 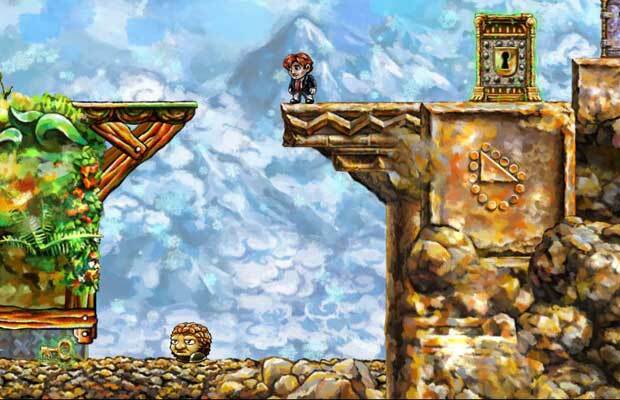 What do you think of indies coming to Xbox One in 2014? Let us know in the comments below or post in our Facebook or Twitter.